← Pimping Out Boys at Penn State? 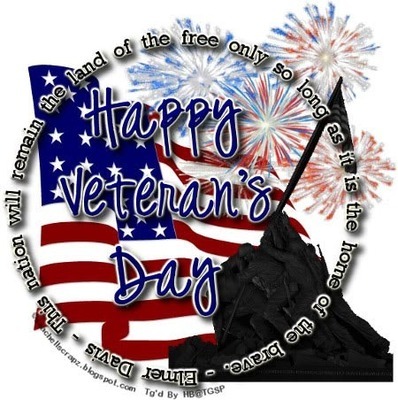 This entry was posted in Political/Social and tagged Veterans Day. Bookmark the permalink.